There is no better way to celebrate than with margaritas! 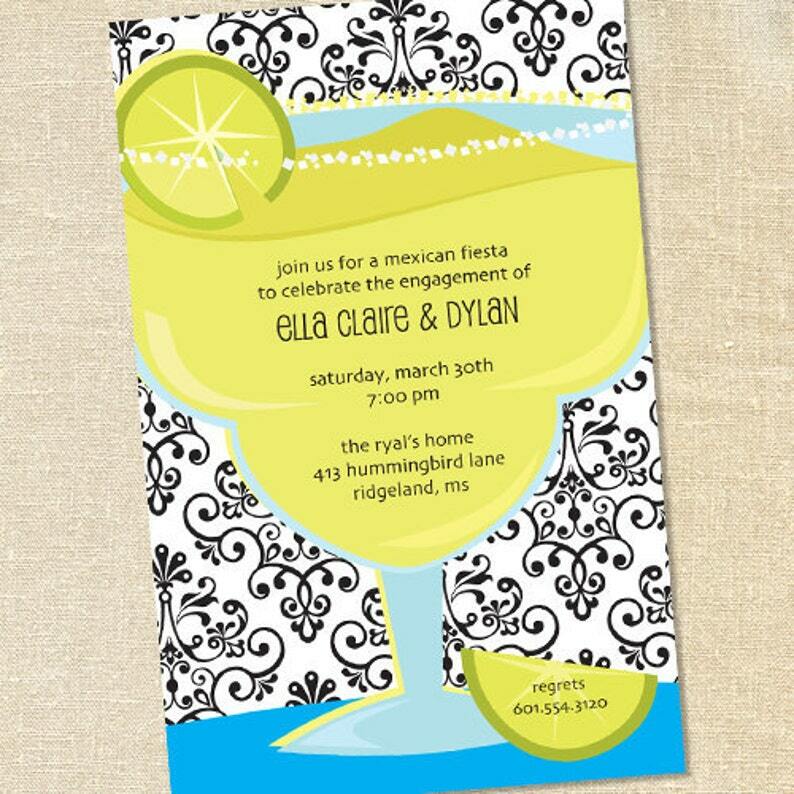 These unique invitations are perfect for your Mexican fiesta party or outdoor celebration. The margarita and lime will get your guests' attention, and they will be ready to "salsa" on over to your upcoming party.